Israel's Declaration of Independence promotes "complete equality of social and political rights to all its inhabitants irrespective of religion, race or gender." NIF works to transform that ideal into reality. 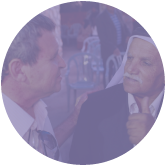 NIF works to reduce social and economic gaps by empowering Israel’s most disadvantaged citizens, especially in the geographic and social periphery. 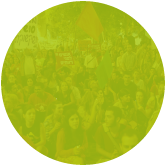 NIF believes that freedom of – and from – religion are crucial to the survival of a just and democratic Israel. We fight for religious tolerance and against the exclusion of women. 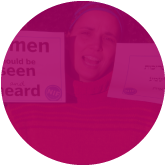 NIF creates a safe space for dialogue and engagement between all sections of Israeli society. We value all those that make up Israeli society and work to empower them to control their own lives, while peacefully co-existing with their neighbours. 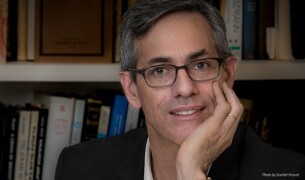 The distinguished scholar of Jewish history at UCLA brings a unique perspective to his new role as president of the board of the New Israel Fund. Your voice is your legacy. What will you change? 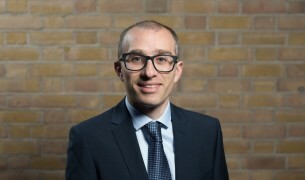 Interested in leaving the New Israel Fund a gift in your Will? 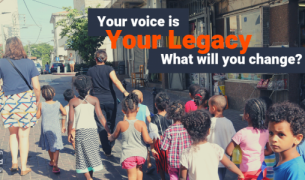 A legacy to NIF allows us to keep advancing democracy and equality for all Israelis. Read more here.